You can read the book here. Wakefield, Edward. 1812. 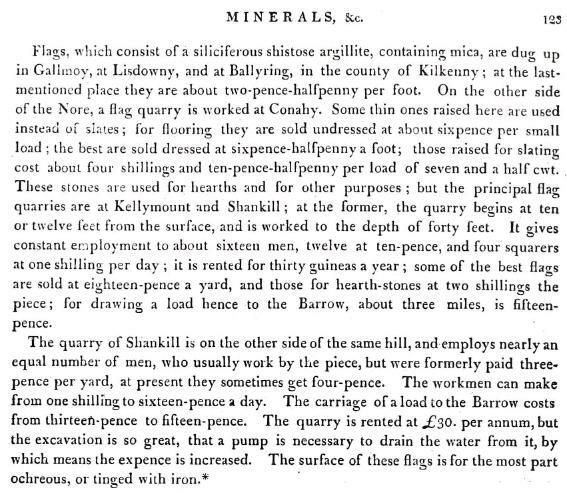 An account of Ireland: Statistical and Political Volume I. London: Longman et al. p.123.